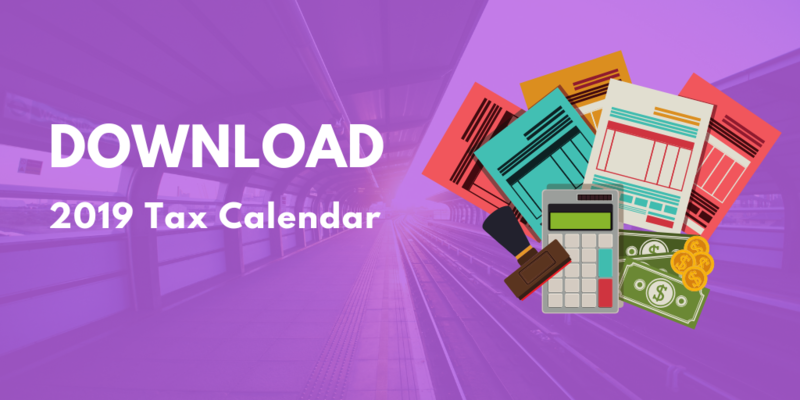 Review and manage these staff appointments at a unified calendar. 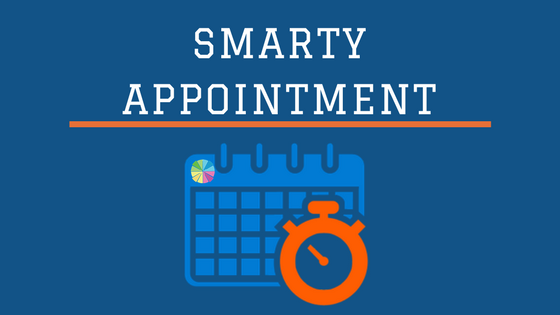 Using this Centralized calendar, you can also check your real time availability, book your appointments, and eliminate the drudgery. You can also set automatic E-mail and text reminders, in order to reduce no-shows and increase time efficiency. With the help of reminders, you can make sure that nobody would miss their meetings, unless they are using a French Gower telephone from 20th century.